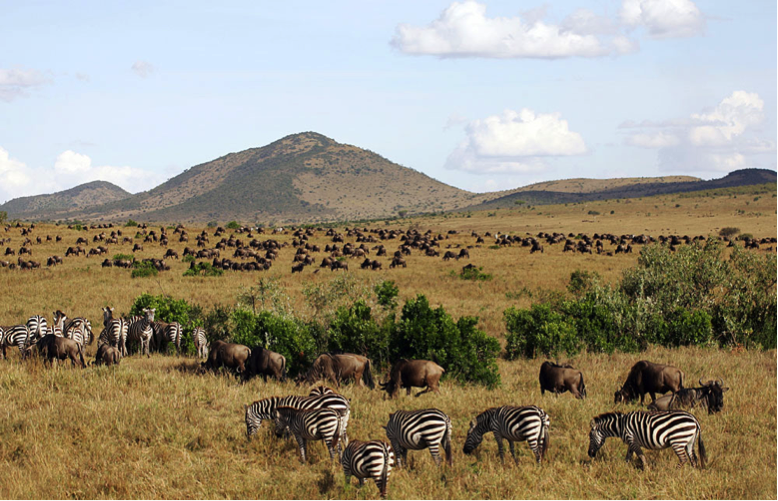 Maasai Mara National Reserve is one of the most popular tourism destinations in Kenya- Africa. The reserve is located in the Great Rift Valley in primarily open grassland. 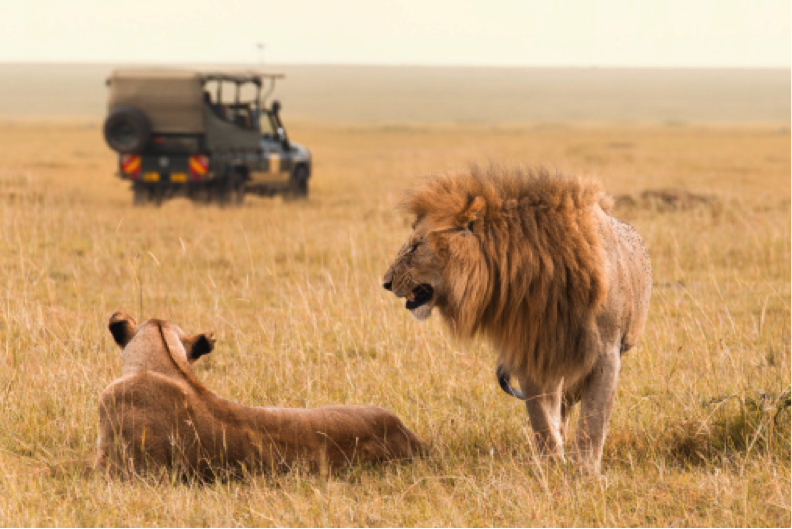 The Maasai Mara is regarded as the jewel of Kenya’s wildlife viewing areas. The annual wildebeest’s migration alone involves over 1.5 million animals arriving in July and departing in October. 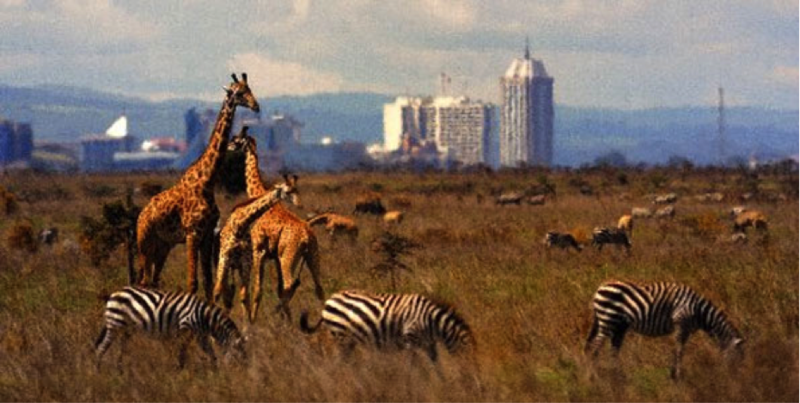 Kenya is famous for hosting the Nairobi National Park which is the only national park in the world located in city.